Wat is dit voor site? Wij zoeken de goedkoopste boeken op internet. Archives de la Bastille. 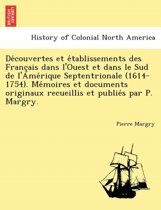 Documents Inédits Recueillis Et Publiés Par F. Ravaisson (Vol. 1-16; Recueillis Par F. Ravaisson-Mollien ... Et Publiés Par L. Ravaisson-Mollien, Vol. 17, Etc. ), .vonden we het goedkoopst op Bol.com voor €27.99. We hebben gezocht in nieuwe en tweedehands boeken. Rechtsonderaan de pagina kan je het boek direct bestellen	via Bol	.com. Archives de la Bastille. 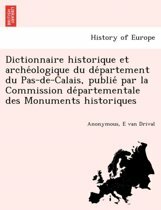 Documents Inédits Recueillis Et Publiés Par F. Ravaisson (Vol. 1-16; Recueillis Par F. Ravaisson-Mollien ... Et Publiés Par L. Ravaisson-Mollien, Vol. 17, Etc.), . Title: Archives de la Bastille. Documents ine dits recueillis et publie s par F. Ravaisson (vol. 1-16; recueillis par F. Ravaisson-Mollien ... et publie s par L. Ravaisson-Mollien, vol. 17, etc. ), .Publisher: British Library, Historical Print EditionsThe British Library is the national library of the United Kingdom. It is one of the world's largest research libraries holding over 150 million items in all known languages and formats: books, journals, newspapers, sound recordings, patents, maps, stamps, prints and much more. Its collections include around 14 million books, along with substantial additional collections of manuscripts and historical items dating back as far as 300 BC.The HISTORY OF EUROPE collection includes books from the British Library digitised by Microsoft. This collection includes works chronicling the development of Western civilisation to the modern age. Highlights include the development of language, political and educational systems, philosophy, science, and the arts. The selection documents periods of civil war, migration, shifts in power, Muslim expansion into Central Europe, complex feudal loyalties, the aristocracy of new nations, and European expansion into the New World. ++++The below data was compiled from various identification fields in the bibliographic record of this title. 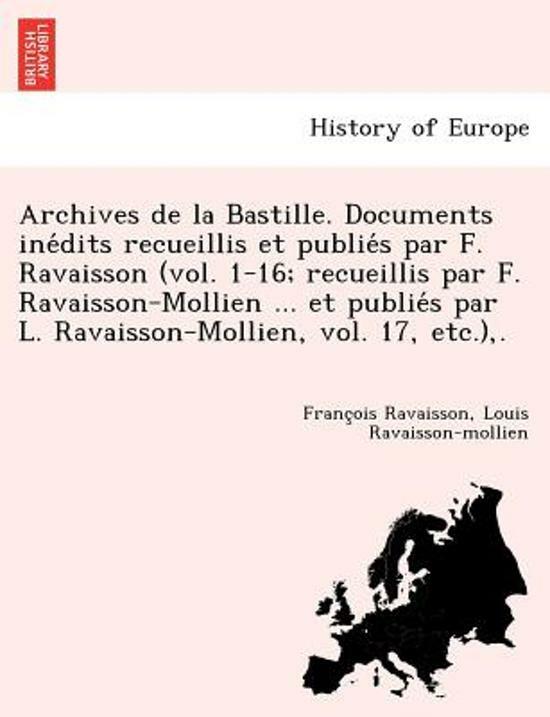 This data is provided as an additional tool in helping to insure edition identification: ++++ British Library Ravaisson, Franc ois; Ravaisson-mollien, Louis; 1866, etc. 8 . 9220.i.5.